Shall we keep the grand tour hysteria to one thread? Im excited about it but maybe we should make one live chat post when it releases and chat in there? Plus especially dont ruin it for those who cant watch today. 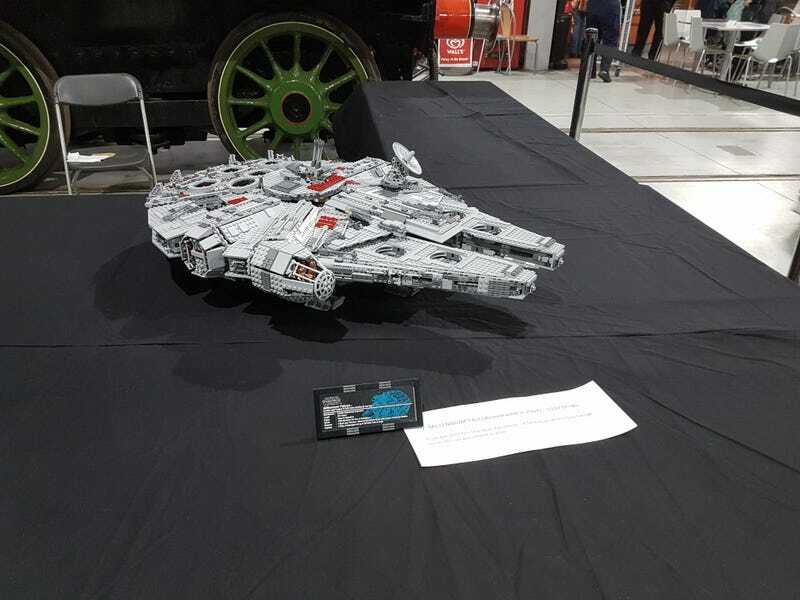 Have a lego millenium falcon I saw last week.